Your business becomes more dependent on technology everyday and ensuring your network is operating at full capacity can be a full-time endeavor. By partnering with Xperts Unlimited for your Managed IT Services, you receive proactive, expert attention to your systems around the clock and ongoing monthly IT support and service for all your technology needs. No more internal management or maintenance of your critical IT systems. We will customize a support plan tailored to your business growth needs for all your operating systems, computers and servers. Our local presence ensures reliable IT management from a team that’s readily accessible to your business. Our experienced network engineers remotely monitor your network 24/7, so problems are fixed before becoming a problem. 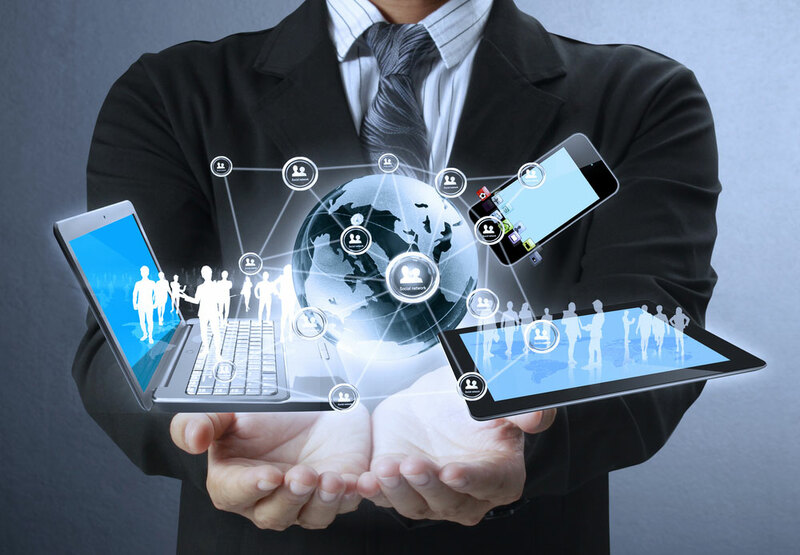 With Xperts Unlimited’s Managed Business IT Services, you receive expert attention to your network and ongoing IT support for all of your technology needs to ensure that you have seamless productivity within your systems. Our strategic solutions focus on minimizing, or altogether eliminating the burden of managing, operating and optimizing a company’s IT infrastructure, and help clients navigate the ever-changing IT environment, from data center to desktop. Fast, On-Site Response – Reliable, on-site support is provided by uniformed technicians.